Ask our staff about any specialty supplies you may need. At Quality Self Storage we’re here to help. 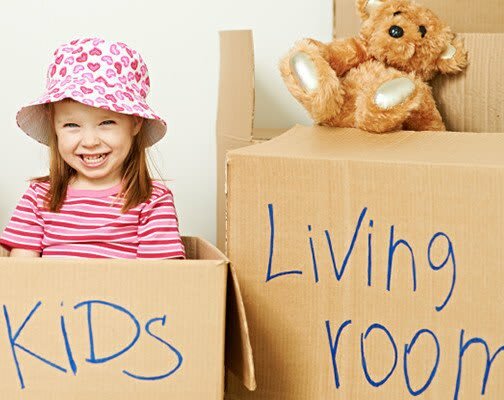 Pack Heavier Items in Smaller Boxes – Not only will your back thank you, but these boxes will also be easier to move. Bubble Wrap Fragile Items – Bubble wrap comes in a variety of different sizes. Smaller bubbles are great for protecting your more fragile items. Face the bubbles inward to dissipate outside forces. Reinforce Sagging Corners – When boxes are overloaded, the corners begin to sag. You can reinforce these areas with packaging tape.